Don’t let the prequel moniker scare you away. 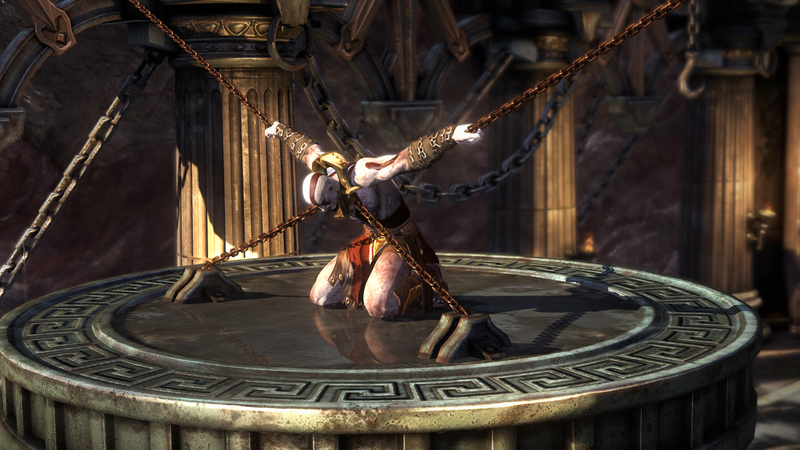 “God of War: Ascension” is far from a lazy addition to the series. With massive visual appeal, new multiplayer options and additions to the combat system, Kratos’ latest adventure may end up as one of his best. Set before the events of the original “God of War,” you’ll see a much different Kratos.